Star Wars Darth Vader USB Charger | BUDK.com - Knives & Swords At The Lowest Prices! 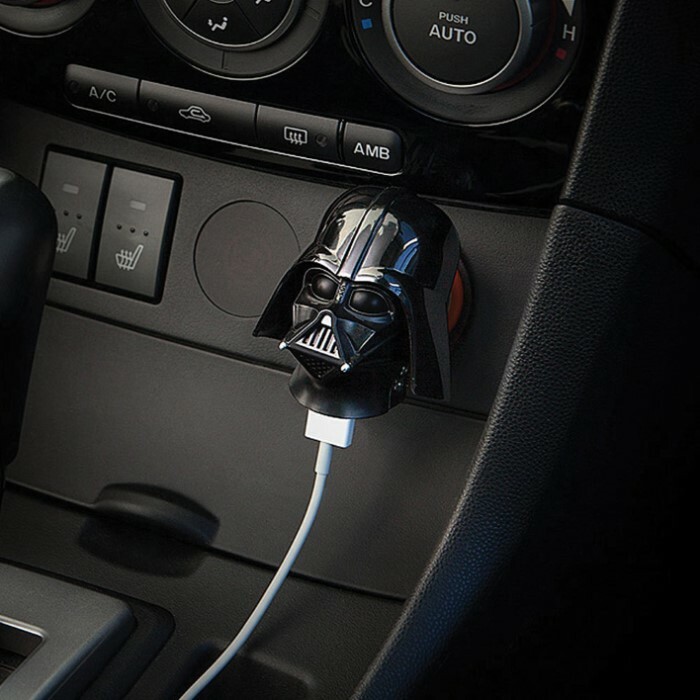 Okay, if you’re a fan of Star Wars, you just have to have this for your vehicle. 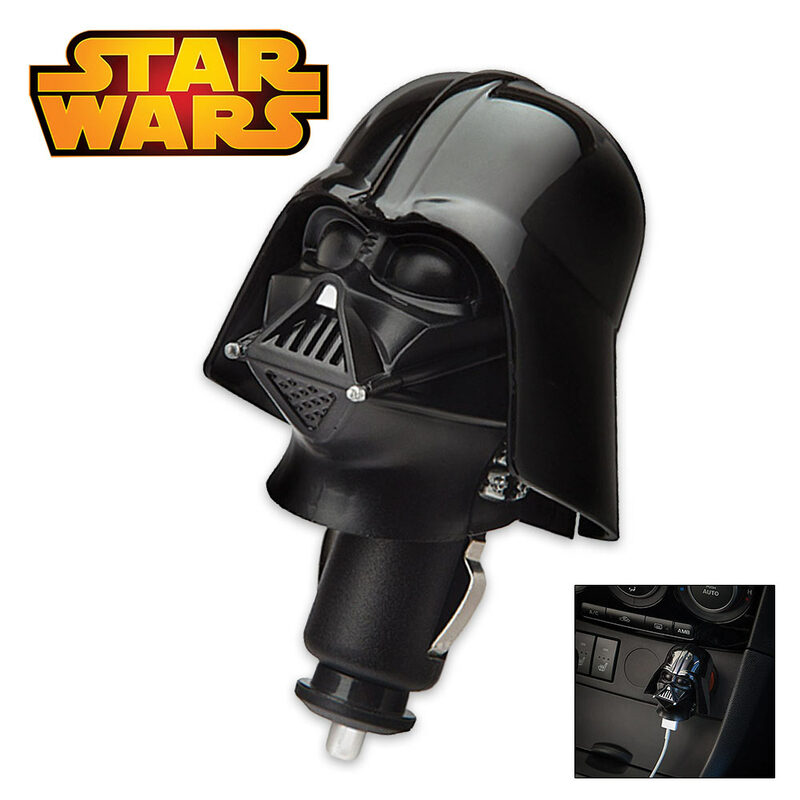 It’s guaranteed to cause a stir with your passengers, maybe even the stir of the Dark Side. Plug this Star Wars Darth Vader USB Car Charger (hopefully the force is with you) into your 12V vehicle power socket and power up. It’s compatible with your phone, tablet, or anything that charges via USB. It features a flexible arm that pivots up and down for your convenience. Officially licensed Star Wars merchandise.